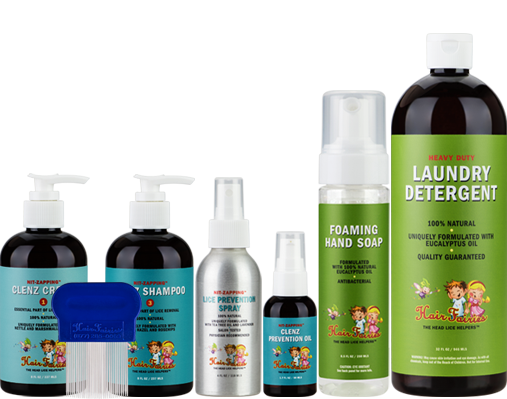 Our goal as the “Head Lice Helpers” is to give you as many tools in your arsenal as possible to both prevent and treat head lice. 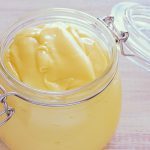 In recent articles, we have discussed the do’s and don’ts of home remedies, identifying helpful solutions (tea tree oil) and those that are just plain dangerous (mayonnaise in a plastic bag). On a scale of “worthless mumbo jumbo” to “hey, it really works,” coconut oil falls somewhere in the middle. In a clinical trial composed by the Medical Entomology Centre in the UK, researchers found a combination of anise spray and coconut oil outperformed traditional over-the-counter lice treatment chemicals, specifically permethrin lotion. Out of 50 patients, 41% were cured using this combination, while only 23% were cured using permethrin lotion. 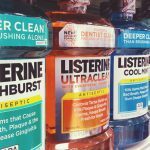 First, permethrin’s declining effectiveness as a standalone treatment for head lice has been well documented. As a pesticide, it is only natural that head lice would eventually build up immunity, making it less susceptible to treatment (we call it “the circle of lice”). As these so-called “super lice” have grown more resistant to insecticides, the effectiveness of chemicals (e.g. permethrin) have declined significantly. The second reason is a little less obvious. 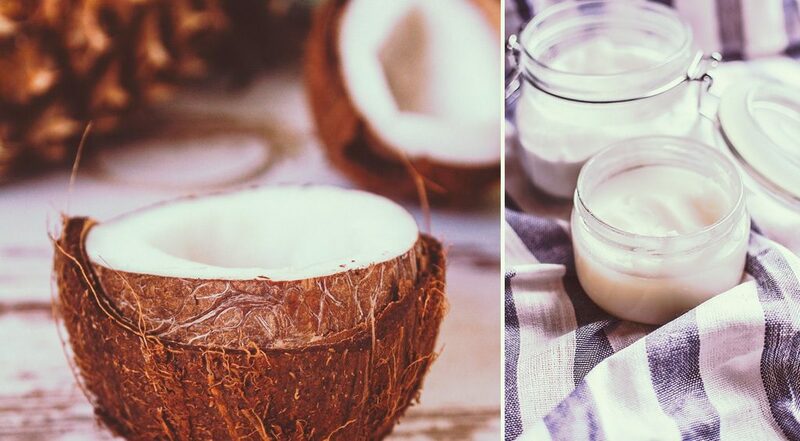 Coconut oil itself acts much like mayonnaise, olive oil, and most other oil-based solutions that rely on their viscosity to suffocate lice and loosen bonds. We prefer it over those other methods only because it provides nutrients to your hair that the other concentrates do not. But what makes the treatment in the study so effective is not necessarily the coconut oil, but rather the anise oil with which it was mixed. 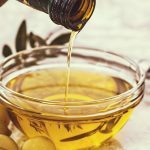 In a previous post, we discussed the valuable role essential oils (such as tea tree oil) can play, and this also applies to anise oil. 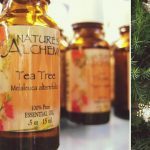 Before you rush to your local apothecary and buy up their supply of anise oil, consider that tea tree oil, a much more prevalent and easy-to-get essential oil, is even more effective. 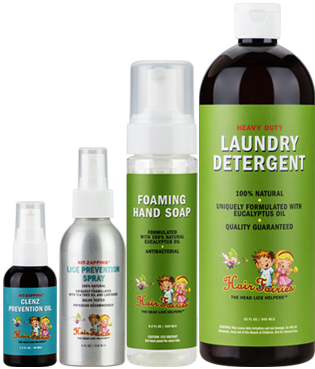 In fact, we use tea tree oil as an active ingredient in our lice treatment products, and highly recommend it as a preventative solution. Apply a bonding agent – this can be coconut oil or Nit Zapping™ Clenz Cream. 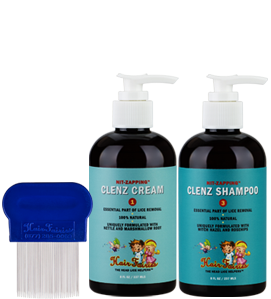 This helps loosen the lice from the hair and can also help suffocate some of the active lice. Mix with essential oils – tea tree or anise oil both work fine (note: skip this step if you are using our Nit-Zapping™ Clenz Cream. It already contains tea tree oil pre-mixed at the proper amount; no need to add more!). Leave in for a few hours, then comb out the lice and pick the nits. 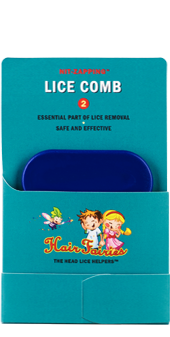 This is the most important step – be sure to purchase a special lice comb for this – regular combs are not fine or strong enough to comb out active lice. Wash the hair with a cleansing shampoo. Again, no need to add harmful chemicals here; a shampoo with lots of essential oils works just fine! There is no substitute for good old-fashioned combing and nit picking. 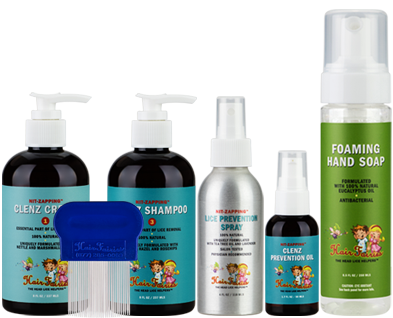 Hair Fairies has been a leader in the manual removal process for almost 20 years, and this has proven to be the single most effective head lice treatment option. Chemicals come and go, and there is no limit to the number of oil-based compounds you can choose to apply to your scalp, but at the end of the day there is nothing better than having a qualified professional comb and pick your problems away.